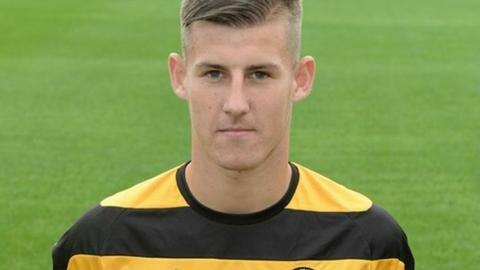 Newport County academy graduate Kyle Patten has signed a professional contract with the club. The 20-year-old midfielder has signed a short-term deal with the League Two club which runs until January 2015. Patten was an unused substitute for the 1-1 draw with Burton Albion in August. He missed 18 months with injury but played a full pre-season with Justin Edinburgh's side, scoring against semi-professional side Croesyceiliog AFC in July.